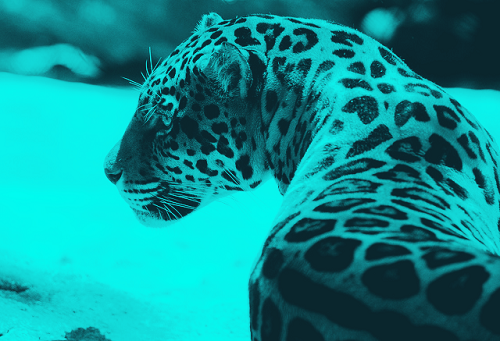 TOPIC | ‡ Jaguar's Den Hatchery ‡ new! Welcome to my hatchery! I am in the business of breeding and selling plenty of attractive dragons (in my mind anyway, and hopefully in others' too! ), and I figured the best way to sell my dragons would be to make a hatchery! I've reopened my hatchery with new life breathed into it, and better variety! I'll keep updating things when I've got more time (and can make graphics at home), but for now, it's functional! Dragons that don't sell in a week I will level and exalt. It would be very appreciated if you didn't buy my babies just to exalt them. If you're looking for exalt fodder, you can find it elsewhere. That said, you can do with them as you wish. Please name the dragons you buy before you decide to exalt them, if you do! Lemme know if you want to use one and I can take the dragon off of the AH for you. "Click on me for the hatchery!" See who is currently nesting! So where is your treasure/gems going towards? Anyone who wants to help me out with this without purchasing dragons is more than welcome~! A scroll that will change the tertiary gene of one dragon to Stained. This item can only be used once and will disappear after it has been applied. A scroll that will change the primary gene of one dragon to Speckle. This item can only be used once and will disappear after it has been applied. A scroll that will change the secondary gene of one dragon to Freckle. This item can only be used once and will disappear after it has been applied. A scroll that will change the primary gene of one dragon to Poison. This item can only be used once and will disappear after it has been applied. A scroll that will change the tertiary gene of one dragon to Okapi. This item can only be used once and will disappear after it has been applied.